The characters in video games is something ive always been interested in, as they are primarily what made me get interested in video games. The evolution of how the quality of the characters have progressed is immense, if I were to remember characters I think back on some of my favourite role playing games such as final fantasy 10 which was one of the most memorable titles I had ever played purely for how much the characters were involved in this story and how incredible that journey was. The character design is very distinctive as I have never seen characters dressed in such a way or the colours that had a nice contrast like that. When talking about character design and comparing how we have progressed in quality its vital that we do not forget the past and when I reminisce on previous generation consoles and its characters’ I think of no one other than Lara Croft. The technology as we all know was very limited in the past and they quite literally had to alter designs to quite literally make it work and certain luxuries like extra poly count to build extra detail for visual interest was a dream however the artists had to design characters that with this in mind which meant strategic objects were placed to help add interest while maintaining the technicalities of it. The example I heard was they were short of polygons to build areas of lara croft back and get good deformation so they included a backpack to fix this as it solved their problem because of the simple fact that the back pack would obstruct the players view of Lara’s back as well as add an extra visual interest. 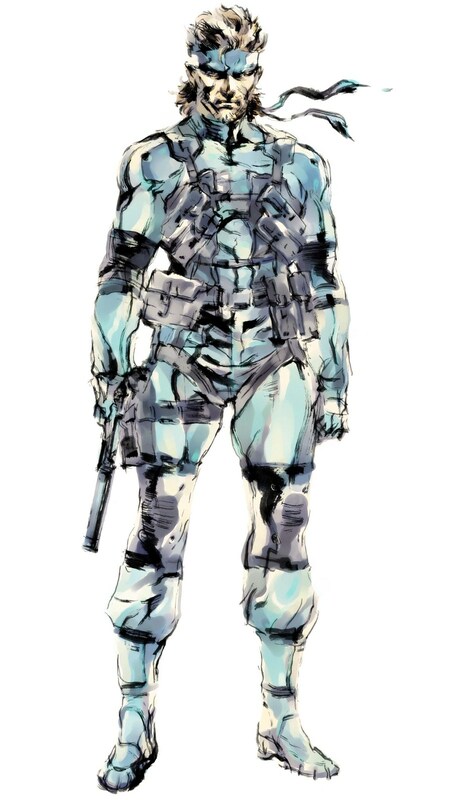 I sincerely believe that the last generation titles had good character designs due to the fact that artists had to think in much more on a technical standpoint of how things works while maintaining an interesting look. The obvious technical limitation also meant that characters in general had a much more creative aspects to them as doing realism was always going to be more challenging so characters such as Ratchet and clank, Jak and Daxter and other characters emerged which in essence widened the audience as these appealing and unique characters started to encourage casual to novice gamers to take interest in games. This also mean that the age group to play video games widened massively which mostly leads to the audience slowly becoming a gamer and trying more challenging titles. The art director is the one who sets the visual style and establishes a visual language for the rest of the team to follow. They are also indirectly in charge of all the things that appear in game. The art directors role is an over whelming task as he has to essentially decide all the major visual looks for the finished game. I think Art direction in general is definitely a amore creative role than other other areas in the industry like the modellers but having said this he or she must also fulfil certain requirements and most of all please their managers and producers. The amount of input they have on the visuals is enough to entice any student. "Two and a half years ago, we knew we were using the Anvil technology [from Assassin's Creed]," Mattes said. 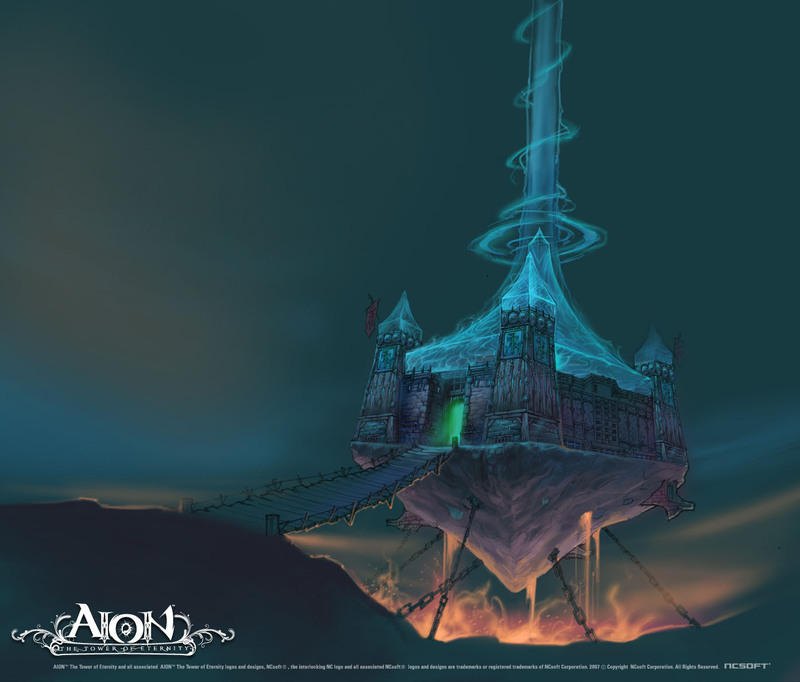 "We knew that it was suited for large, open worlds with pretty animations and so on. We knew we wanted to keep the brand pillars, like the running and jumping and flipping and fighting." "That's basically it. With everything else, we wanted to allow ourselves the freedom of doing new stuff. We didn't want to have the shackles of the previous Prince from the previous story of the previous Sands of Time gameplay mechanic, which we felt was beginning to get a little repetitive." Mattes went on to explain that unlike previous Prince titles which the producer described as "games on a rail"the new game would embrace the best of both linear and non-linear gameplay, adopting the guided and choreographed experiences in key areas while allowing the player the freedoms of exploration in the title's massive world. 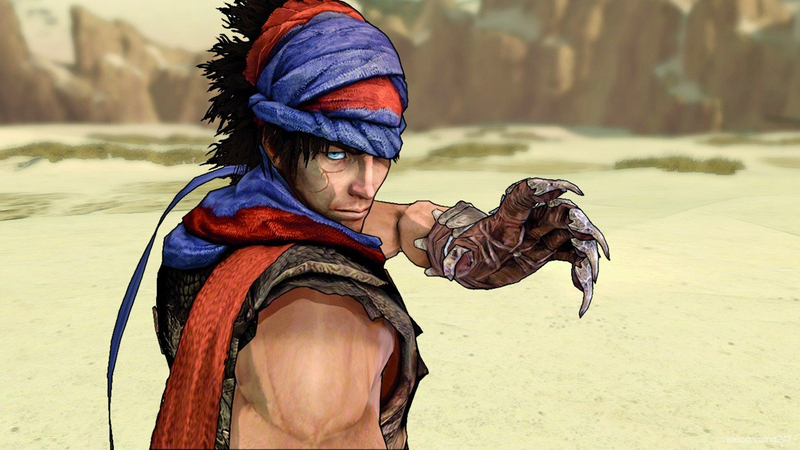 Speaking on the game's art style, Mattes noted that the new Prince represents a break from the more reality-focused art direction, now handily managed by Ubisoft's Assassin's Creed series. "We wanted it to feel like a playable illustration," Mattes stated. "We want it to feel like the concept art has been directly brought to life in an interactive way in this game so you have that sensation almost as if you were playing an illustration." 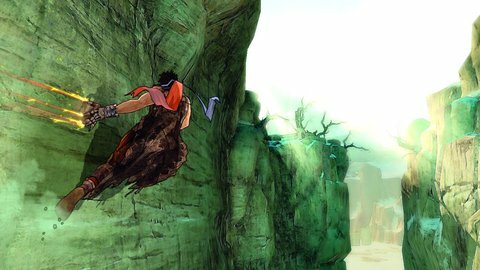 "Prince of Persia has always been in the realm of fantasy, and for a variety of reasons--not the least of which is that Assassin's Creed did realistic action-adventure really well--we said 'that's fine, let them take realistic, we're really going to embrace the fact that we have this fantasy universe' in terms of environments." The game I am reviewing is Aion, it is the eagerly awaited massively multiplayer online role playing game by NCsoft and first of all what is it and is it any good. 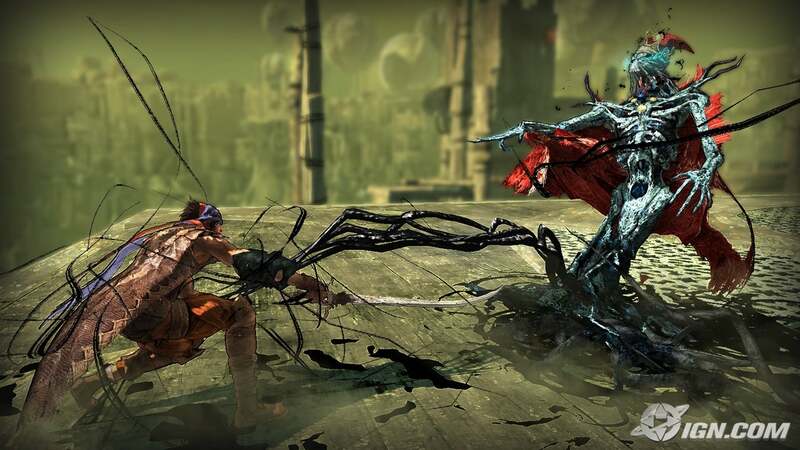 The game narrative includes two major races Elyos and Asmodians alongside a computer controlled faction called the Balaur. The game begins asking you to choose a side and once you have done that you jump straight in to the character selection screen where you are overwhelmed by the thorough customisation process and of course you choose random or presets; after doing so you are then summoned to your faction land which is unique to that faction. The controls of the game is very fluid and feels quick, the navigation and and the hotkeys for the skills are very similar to other popular mmo’s and you should be able to pick it it without no trouble at all. The option to key bind useful skills and items is also available to alter, the skill list screen can also be moved around the screen for easy viewing. 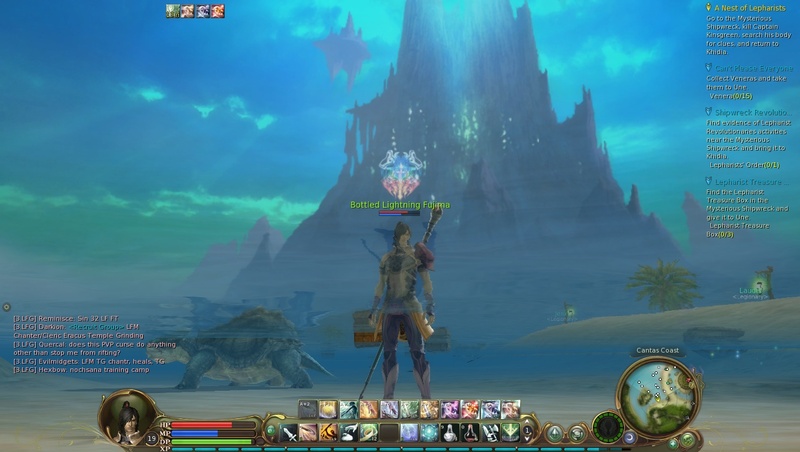 So what’s different in Aion that other mmos do not offer? 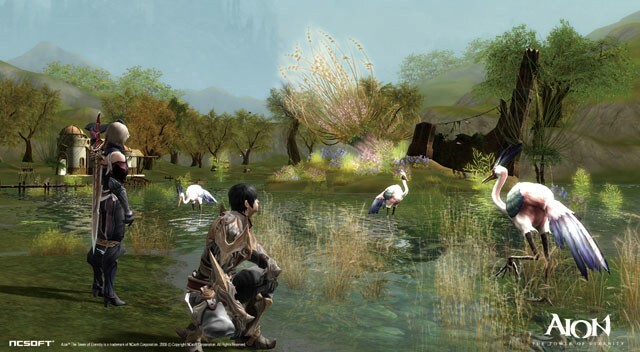 To discuss lets take a look at Aion features, the quality of visuals in Aion is something that will instantly surprise you as the game is powered by the Cry engine which has been famous for producing dynamic visual content. 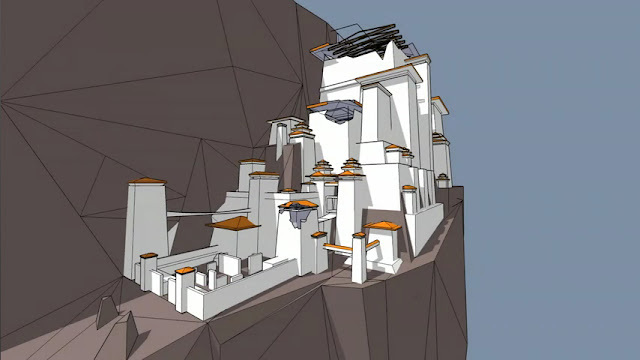 The visual quality can be tweaked and set to get the best performance out of your computer, having said all this the quality might not be as consistent as you first think as some of the maps looks may not match up as some of the earlier levels, which is primarily because these maps are player versus environment versus player so the maps are optimised for that purpose. What do you do in Aion? This is something that’s player specific so ideally you will explore new areas and do quests to level up and get better weapons and once you start going to mid level areas you can decide whether you want to focus more on player versus player combat or just play with your mates and do quests and other stuff. The mid level areas consists of various Rifts, these are mini portals that spawn in different areas of the map which is different level requirements and these essentially teleport you to a location of a similar level in the opposing factions map and here you can fight and kill other players and get pvp points which you can save up to buy a pvp set. The pvpitems includes extra pvp damage or defence and these are usually the gear you want to have when fighting other players. There is also the option to craft items everything from potion and food to weapons and armors for your friends which you can also sell in a individual shop or an auction shop. The main showdown of this game takes place in the “Abyss” This is a map where both factions can enter freely after they reach lvl 25 and they can openly pvp in the entire world and as a bonus you can fly freely (there is a flight time) in here, so its best to compared ith extra flight potions and health potion just in case you encounter an enemy. 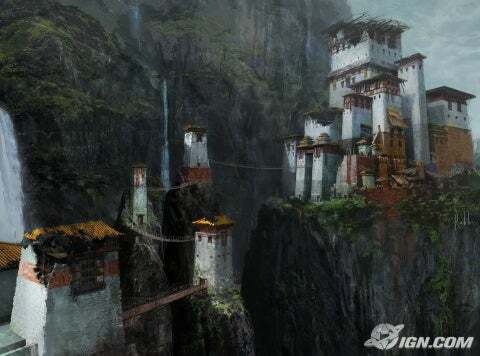 There are also forts which you can capture either from the Balaur or the opposing faction when the forts go vulnerable at certain times during the day and in capturing these forts you make the fort instances available to your factions where they can get abyss points to get better gear. Everything aside, Aion is a fresh mmo that boasts incredible graphics and nice gameplay and its best to enjoy the game slowly and experience the things aion offers you and this will is interest a lot of new gamers who have not played other mmos but for the veterans the end game consists of pvp combat and running instances to acquire better gear to face the enemy and balaur. Game writing is an interesting topic as I personally used to buy game magazines to find more about a particular game that ‘s going to be released. It’s not until now I realised how flawed some of the reviews are. When I was young I used to take ratings very seriously as if a game magazine have given a game a 9/10 I instantly assume the game must have been worthy of such a high score and in several occasions I changed my opinions on a game because it might contradict what their views on the game is. It was now I realised how much stress these writers are under to consistently produce information for the public and this leads to them thinking in a linear fashion as this probably sped up the process of reviewing something. The first issue that faces the reviewer is time, as a ridiculous amount of information should be written in a way the public can understand and make sense of it quickly. The score system that reviews usually have near the end instantly gives the customer whether this game is worth their time as if the score is low I guess the general public wont even bother reading it. This would mean that if a well anticipated Triple AAA title was about to release then the reviewers know that they would spend more time on it as this might be the focal point in their magazine and because of this other games would perhaps suffer and get poor reviews due to lack of interest or the reviewers being asked to prioritise more on certain successful franchise by their superiors. I think it’s highly debateable on how important the ranking system is for sales, as the ranking system will improve sales or should for games that are worthy. - The ranking system also gives a very quick idea of which games are popular. - The ranking system also diminishes the exposure of smaller games especially when they are released at the same time as a hugely popular franchise and usually goes under most people’s radar. Having said, another concern reviewers have is that new indie games usually don’t get enough exposure because they usually fail to send a copy of the game, which instantly makes it hard to get sufficient amount of exposure. This is a shame as they have a lot of space to be creative and really push the creativity. I think game writing in general should be balanced in terms of maintaining objectivity and subjectivity. The factual and technical aspects should always exist to give a clear idea on where things are headed this generation. I know this is slightly off topic’s but I think having a section where they show snippets of making of the video game as this could inspire the creative audience. This could be placed after the review or before to show some thought process behind the game rather than just in-game screen shots. This would not only showcase some original artwork to look at but for some it could help them understand the reason behind the game and the visual decisions they made.